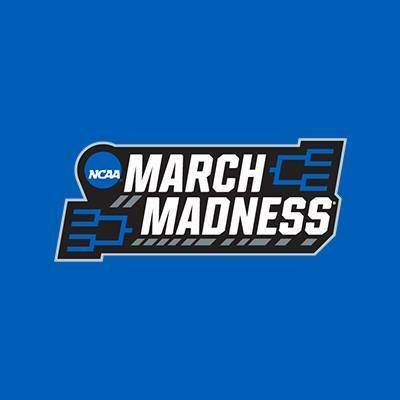 NCAA March Madness | College Basketball League, NCAA Division I Team | Photos, Videos, News & Updates For Fans | Fantasticoh! The post Jaden Jones | UAA Session 1 Chicago appeared first on Hooplife News. The post EYBL INDY HEATS 16U vs Adidas Gauntlet 17U Manimal Squad | THINGS GETS HEATED | LUKE GOODE 27PT appeared first on Hooplife News.